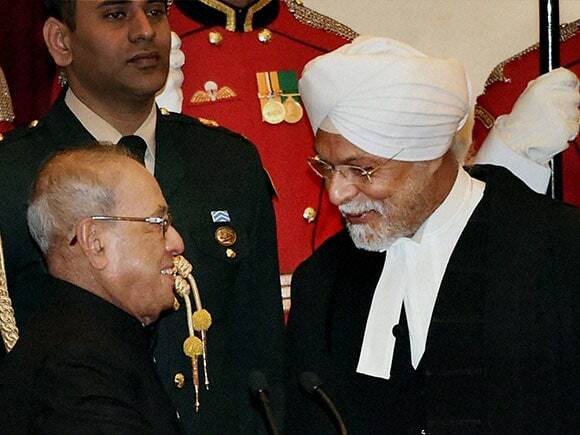 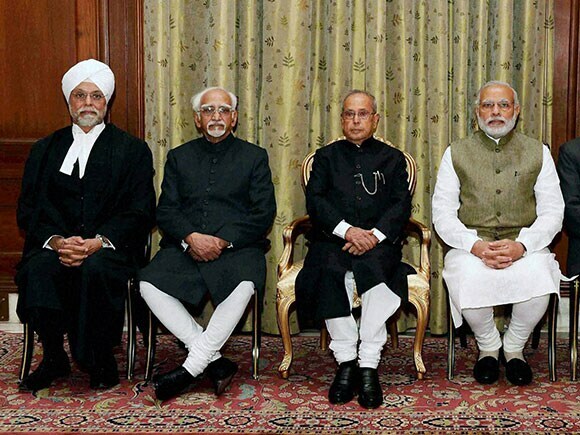 Justice Khehar is the 44th Chief Justice of India and also the first Sikh to hold the office. 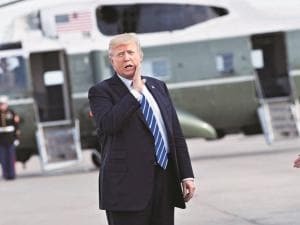 Justice Khehar was the author of the judgment by a five-judge constitution bench that held “unconstitutional” the Constitution’s 99th amendment paving way for the National Judicial Appointment Commission and the National Judicial Appointment Commission Act, 2014. 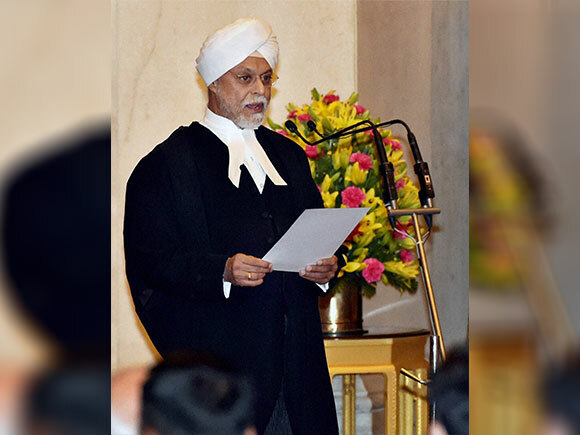 Justice Khehar, son of a Kenyan immigrant, arrived in India with his family, when his father decided to return to his family roots.